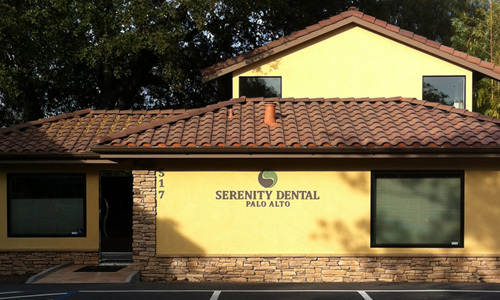 Here at Serenity Dental Palo Alto, Dr. Heidari will use various forms of oral surgery to remove wisdom teeth, prepare your mouth for dentures and dental implants, correct issues such as TMD and TMJ and perform root canals. Additionally, we have a variety of advanced procedures available to mitigate damage after trauma to the mouth or teeth. The most common and recognized type of surgery available at our dentistry practice is the extraction of wisdom teeth that are both impacted and partially erupted. We also extract teeth that have been significantly damaged due to trauma, decay or root fractures. Tooth extraction is occasionally necessary during orthodontic treatments. For more information about our range of oral surgery options, we encourage you to contact our Palo Alto dental office at 650.327.7525 or email us at APPT@PaloAltoDentistry.com. 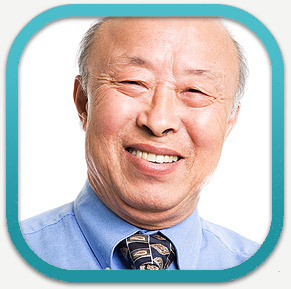 If you are in or around San Jose, please visit our San Jose Oral Surgery page or call our office at 408.999.0444. We’re happy to answer any of your questions. We also offer oral surgery in Aptos, Santa Cruz, Capitola and Soquel. Please visit our Aptos Oral Surgery page or call our office there at 831.688.6531 for more information.